(CBS) - So this video is a bit longer than most that we put up here, but I cannot recommend enough watching it. 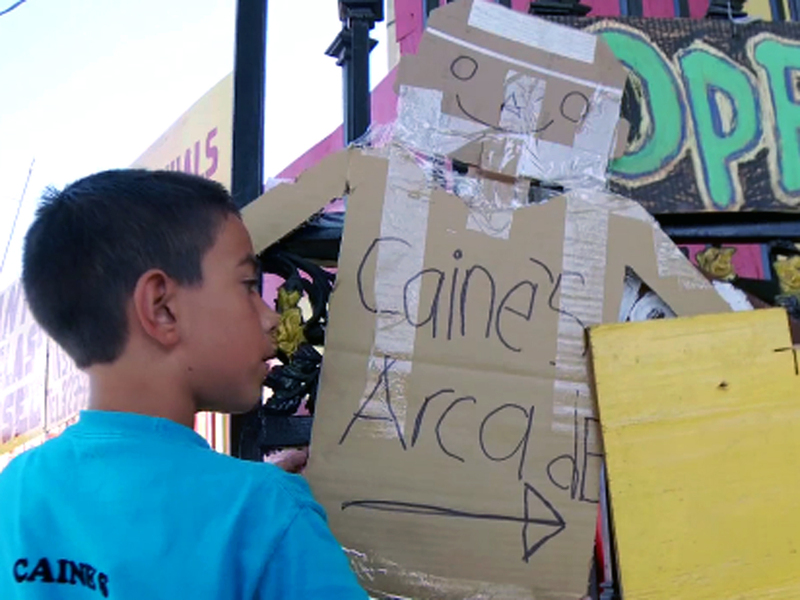 You will just feel really good all day seeing a story about a young boy's dream of owning a popular arcade come true... with a little help from the Internet. Honestly, the Internet can be a truly weird, wild, wacky, surprising, beautiful, funny and everything in between kind of place. And it's so sweet seeing a child's dreams come true through the power of this technology. The Vimeo video was created by Nirvan Mullick and the boy in question is one 9-year-old Caine Monroy, who has a scholarship in place for him and website where you can learn more by clicking here. And to check out more work by Nirvan Mullick, you can click here to go to his Vimeo page.